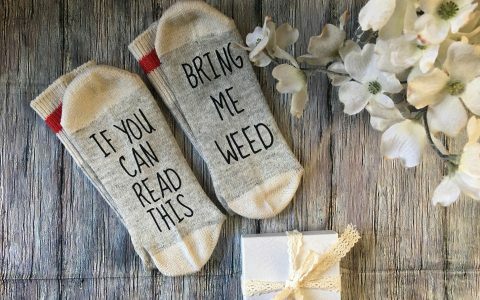 From creative weed pins to cozy cannabis hoodies, smoking herb has never been so celebrated in the fashion and accessory communities as it is today. 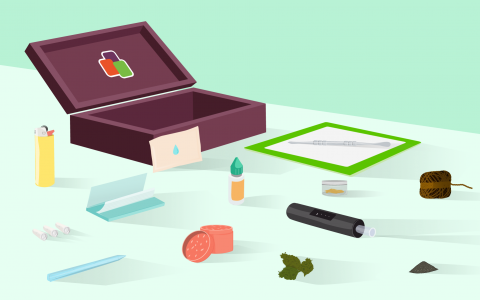 We’re no longer lighting up in secret, and we’re loving the fresh ability to embrace cannabis in any and all ways. 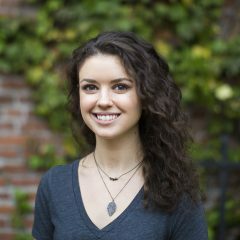 So wear your green on your sleeve with cool cannabis patches that will show off a collection of joints, bongs, and dabs. 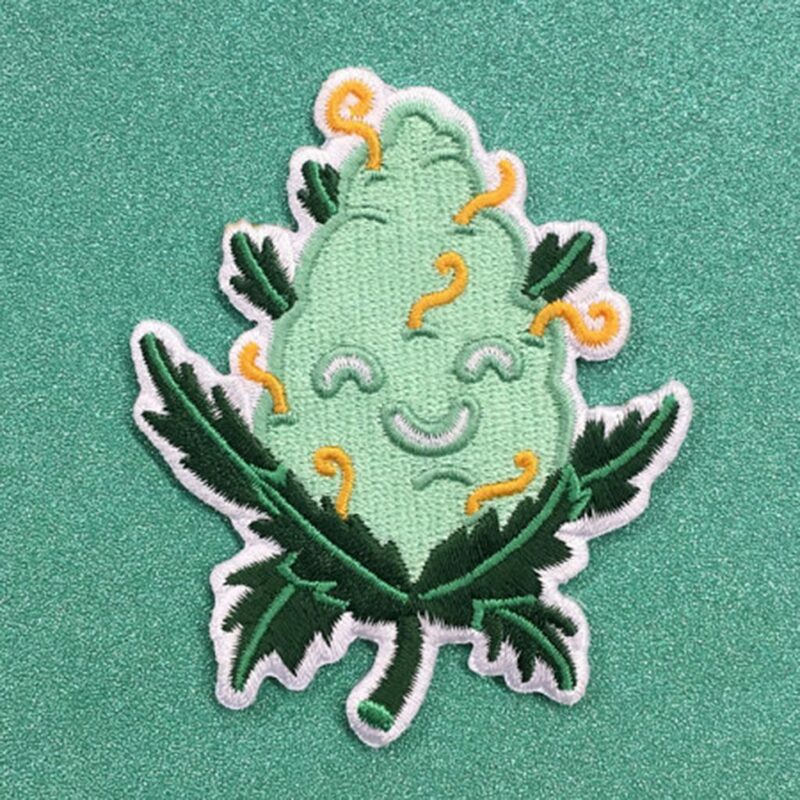 Fire up that iron and break out the sewing tools for some of our favorite weed-themed patches below. 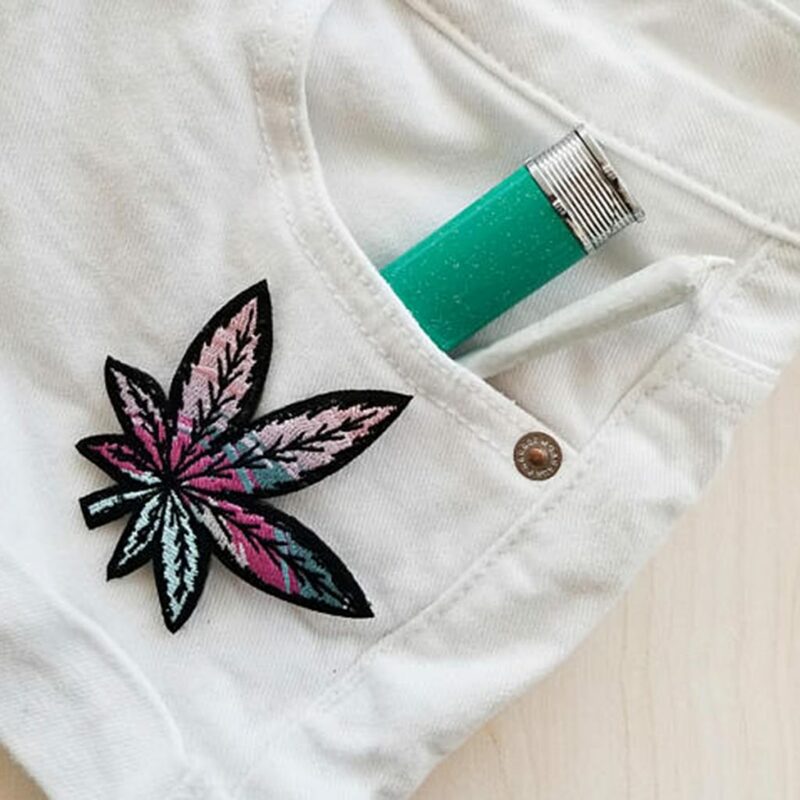 The typical green pot leaf gets a splash of color with this Unicorn Pot Leaf Patch by TheHighnMighty. 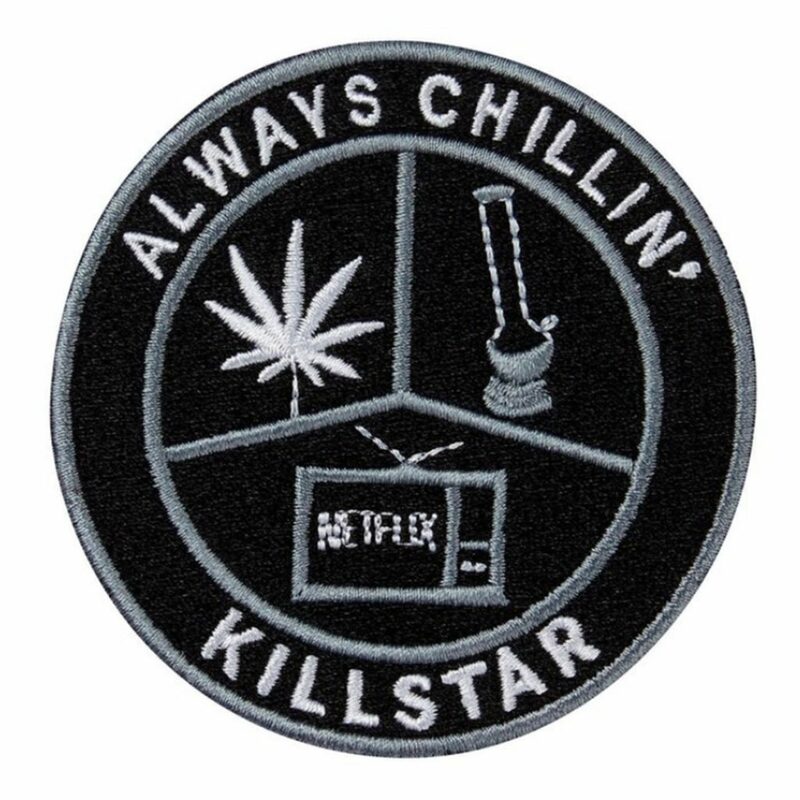 A breezy design complements the classic stoner image, taking this patch to a new level in creative cannabis accessories. 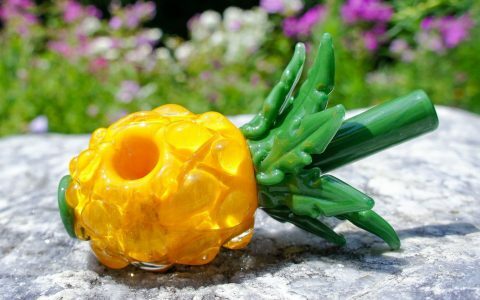 Prefer bongs over pipes? Then you’ll love this Bong Patch by Pinky Mart. It’s a simple design that packs a punch—pair it with the Bong Enamel Pin for double the water pipe flair. 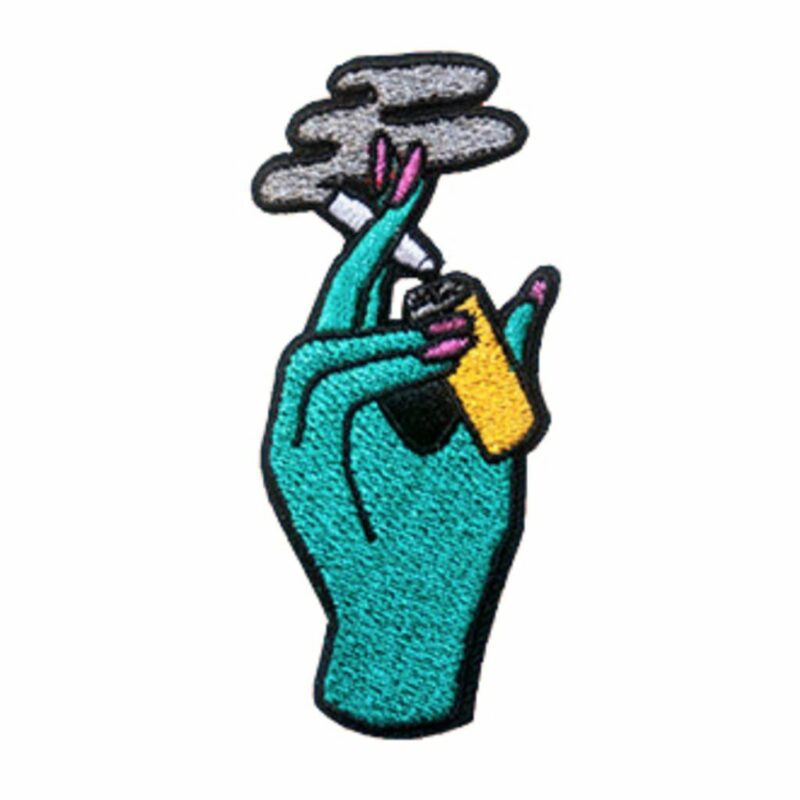 Witchsy is my personal favorite shop when it comes to finding unique pins and patches, and Danny Brito’s cool Smoking Joint Patch is the perfect addition to a cannabis-inspired collection. 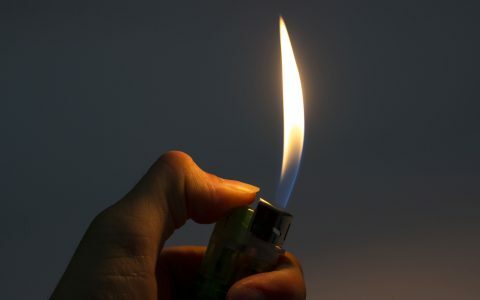 Camping and cannabis go together like roasted marshmallows and graham crackers. 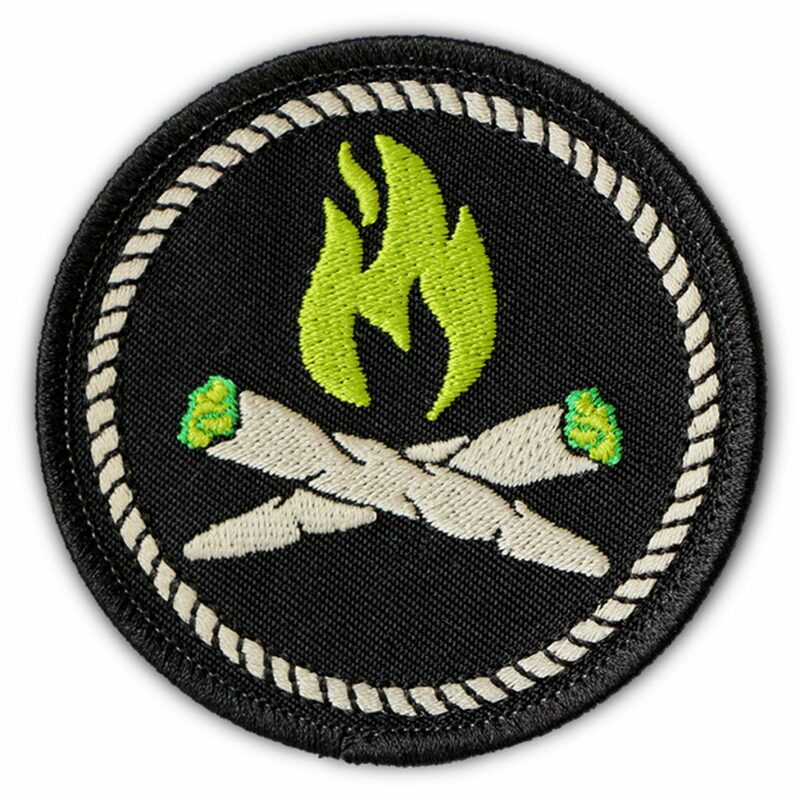 Check out this Stoner Campfire Merit Patch by The Patch Parlour Collective if you enjoy lighting up a joint in the great outdoors as much as we do. 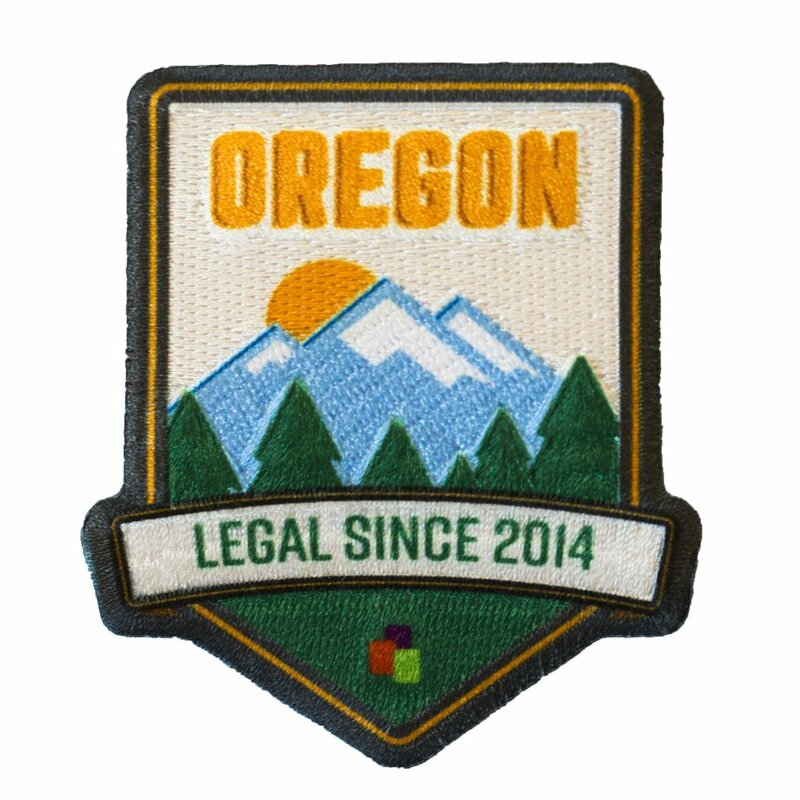 Celebrate the year your state legalized cannabis with these Leafly Legalization Patches by Leafly. 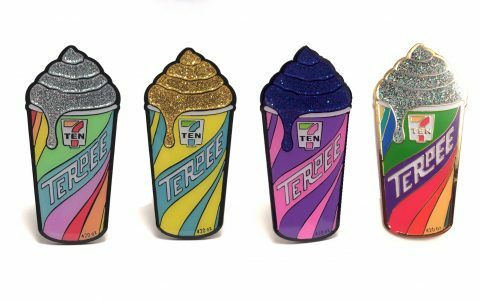 California, Colorado, Nevada, Oregon and Washington make an appearance, so buy one or collect them all to commemorate legalization across the states. 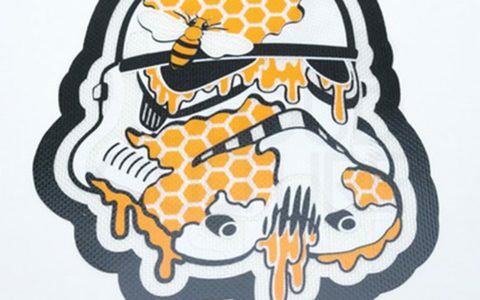 Despite a plethora of cannabis flower patches out there, dabbing needs love too. 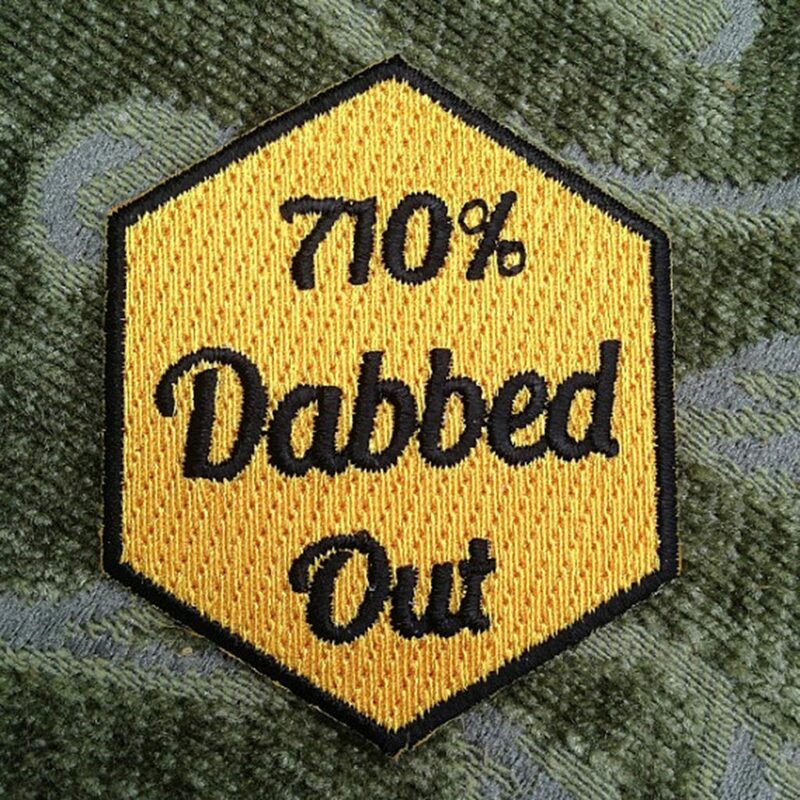 Enter the 710% Dabbed Out Patch by Trippy Pins to rep your preference for concentrates. Word! 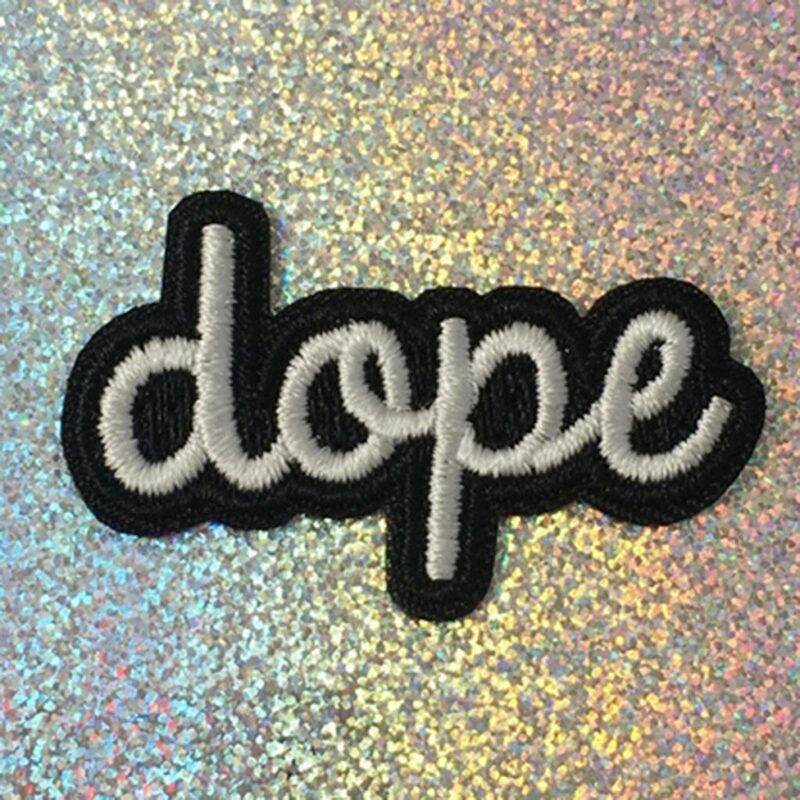 Dope Patch by Wildflower + Co.
Clean and classic is the look with this Word! 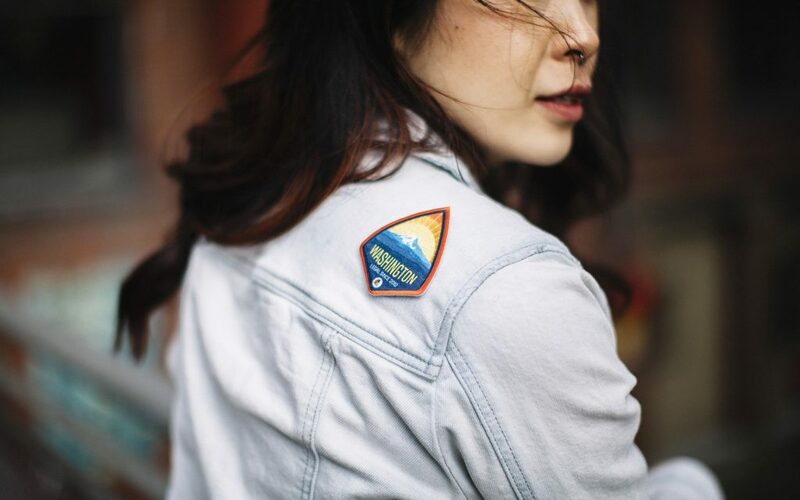 Dope Patch by Wildflower + Co. 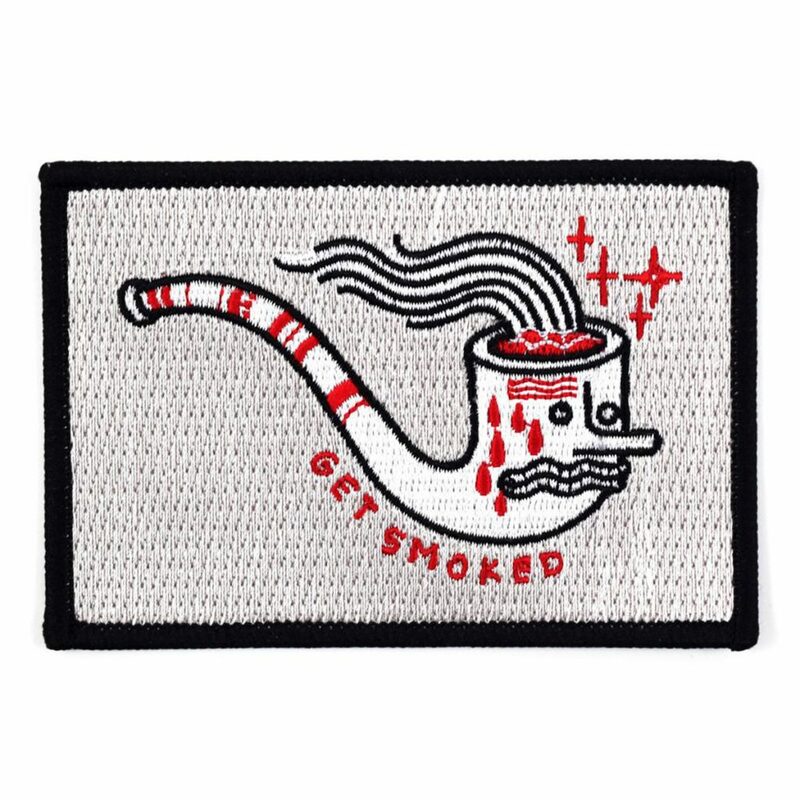 The Get Smoked Patch by David Polka stands out in white and red. 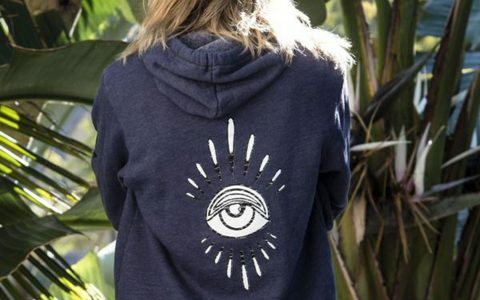 Artsy and bright, it’s a keeper patch that you won’t want to miss. 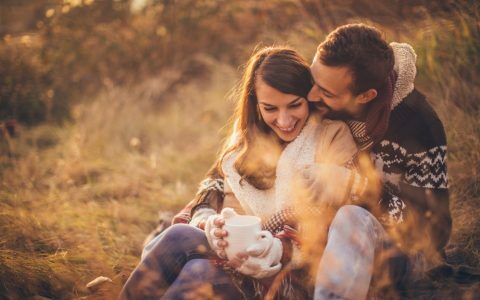 What’s better than a bouquet of flowers for your sweetheart? A loaded bong, of course! 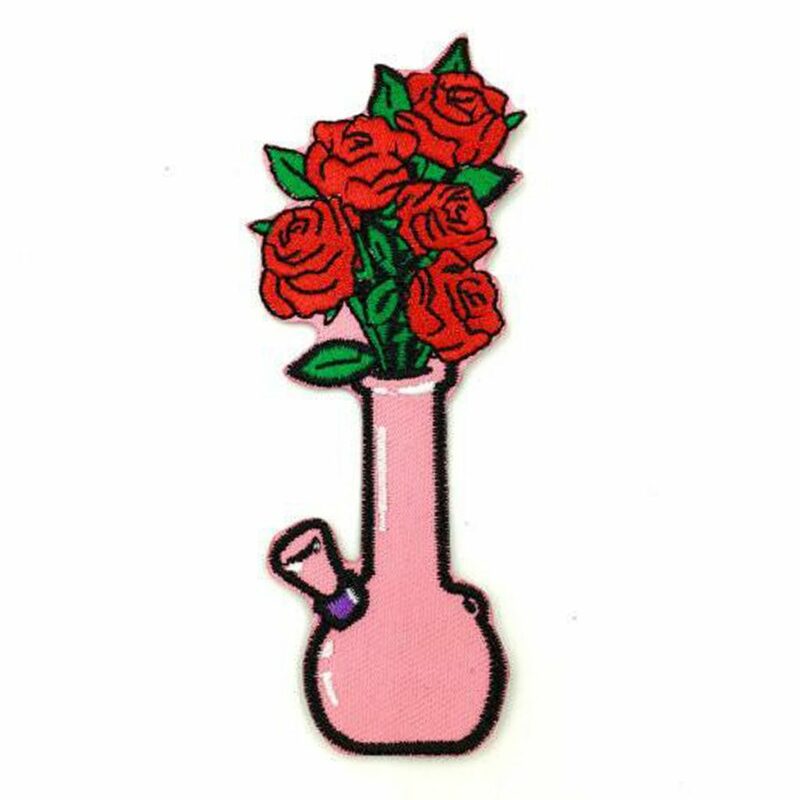 Combine the two with the sweet Romantic Stoner Bong Patch by artist Penelope Gazin. Everybody needs a vacation once in a while—even giant space robots. 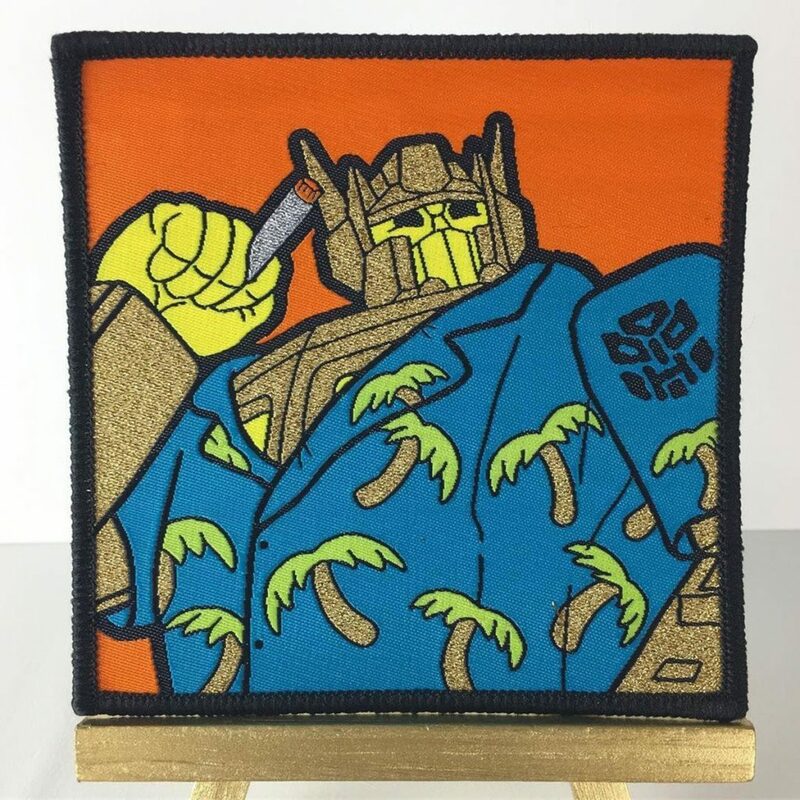 Cut loose with Optimus Prime with this Opti-Maui Gold Patch by speczacular and float away to tropical destinations. 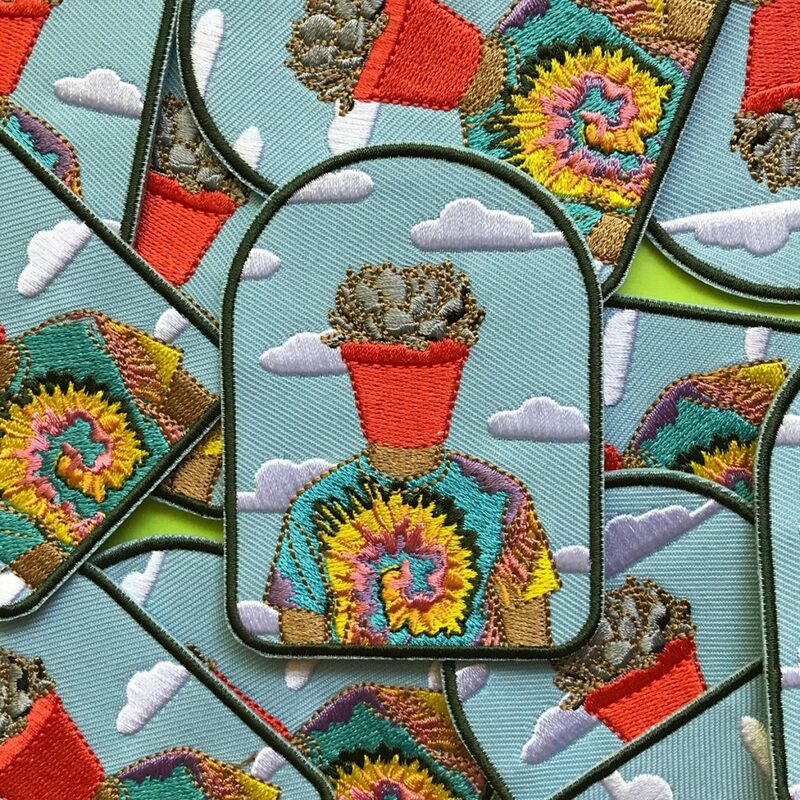 Embrace “pothead” in the literal sense with this Pothead Patch by Patches O’Agahan. One of the cutest little nugs we have ever seen in our lives, this Cute Weed Patch by Es Súper Fun truly embodies the light and lively side of cannabis. 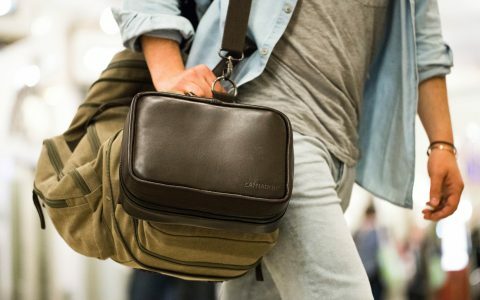 There’s nothing quite like packing a bowl and firing up a season of your favorite show to pass the time. The Chill Patch by Killstar encompasses this extra toned-down pairing.